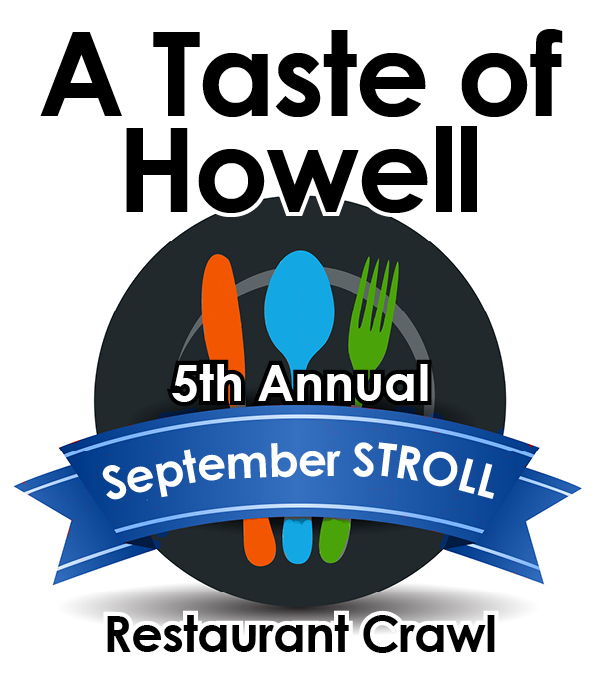 Enjoy some of Howell’s favorite restaurants and their specialties during the upcoming September Stroll: A Taste of Howell. The event takes place 5-9 p.m. Wednesday, Sept. 17, at a variety of participating restaurants, including Diamond’s Steak and Seafood, Cleary’s Pub, Heart of Michigan, The Candy Bar, Moe’s, Uptown Coffee, Mr. B’s, and Howell Main Street Winery. The popular Livingston Lamplighters Quartet will be performing during the Stroll from 7:30-8:30 p.m. inside Cleary’s Pub. 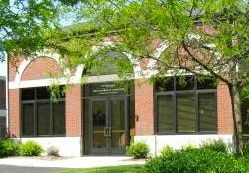 The event is hosted by the Howell Area Chamber of Commerce Ambassadors Committee and sponsored by LOC Federal Credit Union. Tickets include offerings at all participating restaurants. Tickets are two for $35 or $20 each, and available at all participating restaurants. 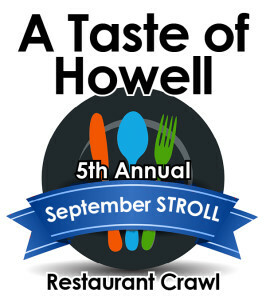 For more information, contact the chamber at 517.546.3920 or chamber@howell.org.